In the third weekend of October, there will be another Kaalstaart, the festival for technical art and new crafts. Art, technology and science merge in a lively mix of disciplines. 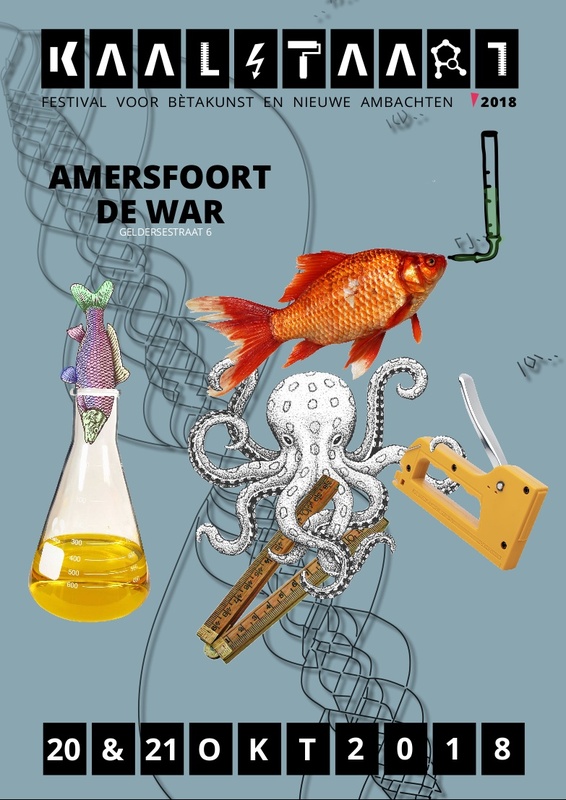 Visual art, stage art, research and new cooperations will be shown to the audience in a route along the river Eem in Amersfoort. Kaalstaart will take place on 20 and 21 October. Click here to sign up as an artist.